PEDERSEN VS. NYGAARD & JOHANSSON NORGREN VS. KORSGREN – THE DUELS OF TOMORROW? 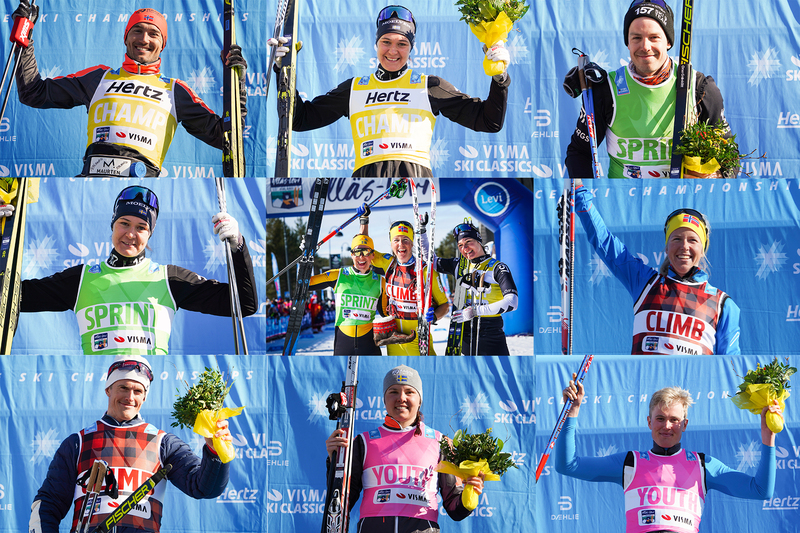 The field is open in tomorrow’s Jizerska 50 as there are so many pro skiers under the weather and hence skipping the race, but nevertheless the race will be exciting and entertaining for TV viewers at home and spectators on location. Morten Eide Pedersen, Team BN Bank, is the defending race champion and he is shooting for his fourth victory here in the Jizera Mountains. He feels confident and says that racing every weekend hasn’t taken the edge off his performance. He doesn’t really know why Jizerska 50 fits him so well, but he says that the race happens to take place around that time of the year when he tends to be in great shape. Andreas Nygaard, Team Radge Eiendom, thanks his lucky stars that he got sick last weekend when Toblach-Cortina was canceled. He stayed home and prepared himself well for this weekend. In the women’s race, the yellow bib holder Britta Johansson Norgren, Lager 157 Ski Team, is the number one candidate for the highest place on the podium, but many are betting on Lina Korsgren who finished second in Marcialonga. 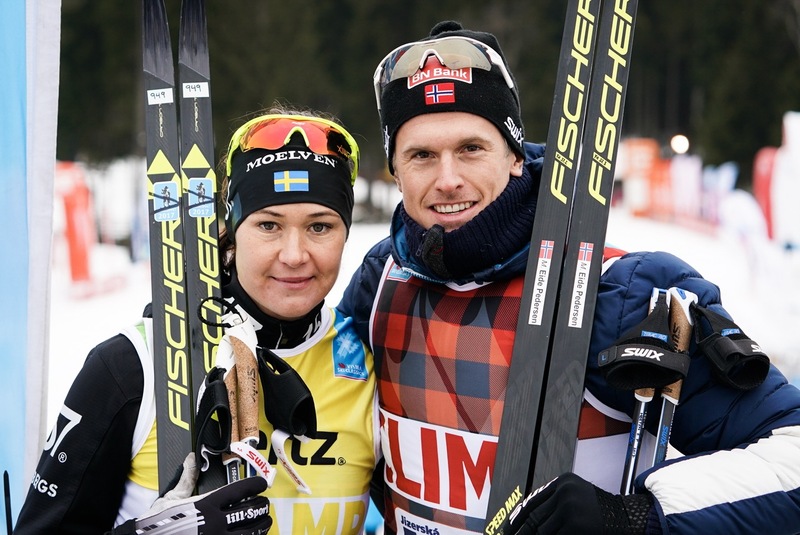 Lina Korsgren thinks that tomorrow’s race will present an interesting spectacle to anyone watching the race, and she is keen on repeating the sparkling wine action on the podium at the flower ceremony after the race. 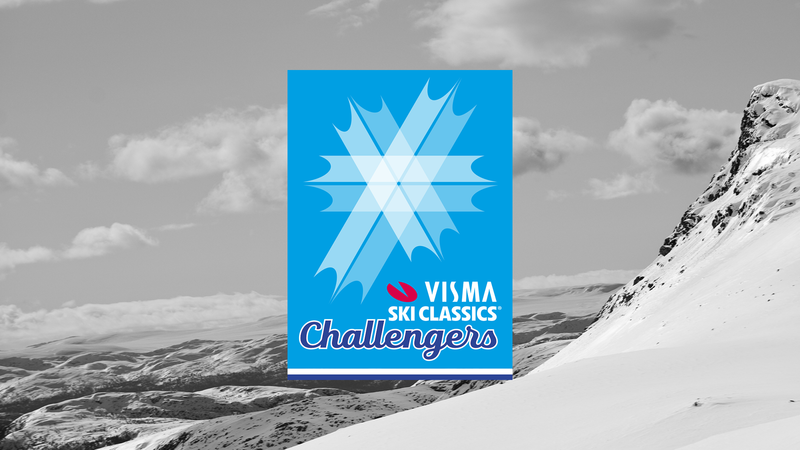 Jizerska 50 starts at 8:45 am CET when the Visma Ski Classics pro women take off, and they are followed by the pro men at 9:00 am CET. Our live broadcast starts at 8:35 am CET. Be ready for some riveting battles on the course and join us tomorrow morning.